New Years Eve 2010 Show! 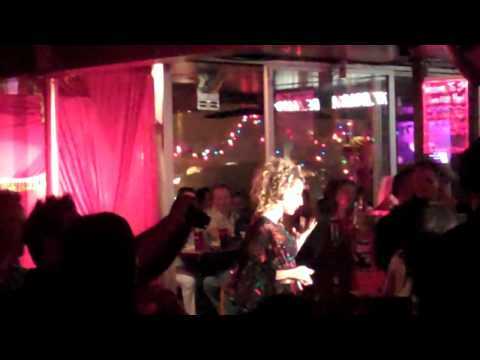 Video: Detox & Taylor Dayne Perform at UNREAL! Hear what happened? OMG “UNREAL” has been UN-REAL! Come tonight!